To cut down on labor and expense, we've stopped mailing and handing out physical membership cards. In this day and age of computer technology, it seemed old fashioned to make people wait on new cards or the replacement ones that they often needed. We now provide instant access to cards, so you no longer have to track them down. You can even pull them up on your phone when needed. 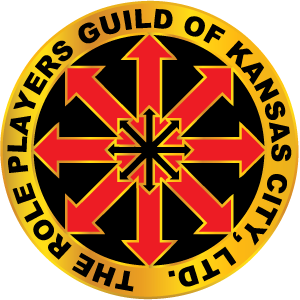 Visit the Members section on this site. Login with your user credentials. Help is available if you have trouble logging in. Now go back to the Members menu and select the Manage Profile link. 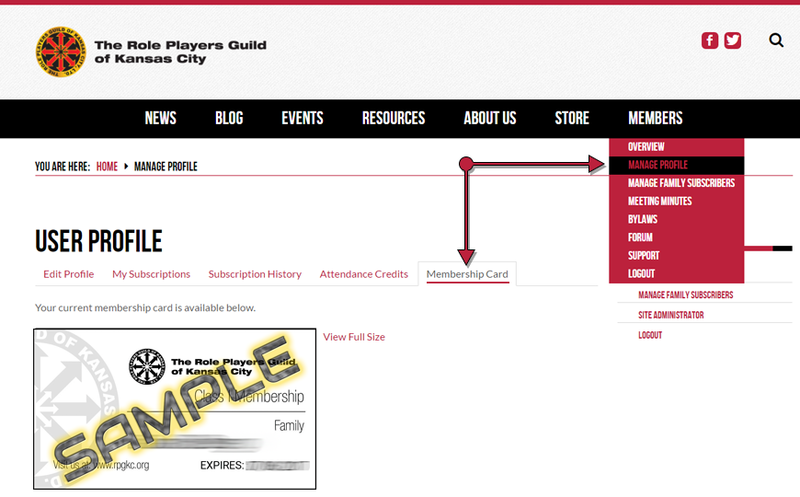 Your card can be found under the “Membership Card” tab. Above: Sample screen showing Members menu and Membership Card tab. How do I add a dependent to my Family Membership plan? Family Membership plans allow up to five dependents to be attached to an account. This would typically involve the main member who signed up for the account, plus a spouse and up to four dependents. All receive the same benefits of membership, although dependents are Class II members (e.g. non-voting members). Log in under the Members section. Select Manage Family Subscribers. Note: Individual Membership plans will not see this option. On the Manage Group Members screen, click the red "New Members" button (see screen shot). Provide username, password, email and other required information needed to create the account and submit the form. Repeat as needed for more dependents.